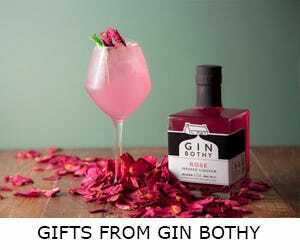 Dartington's "Gintuition" set is the ultimate gift for any gin lover. With three glasses and an expert guide, the perfect G & T is not far away. The set includes a classic highball, on-trend copa stem glass and a stylish martini cocktail glass. Making the perfect G&T or mixing the ultimate gin cocktail is easy with a little Gintuition.